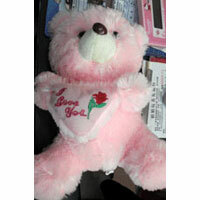 If you or your kid is fond of Stuffed Teddy Bears, you are on the right page. 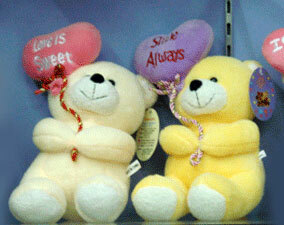 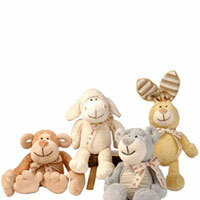 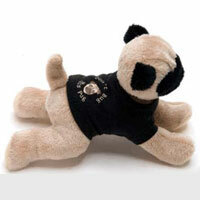 We at Bhagwanti International (HK) Limited, offer you an exclusive collection of Stuffed Toys. 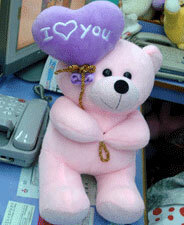 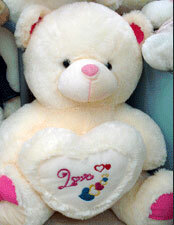 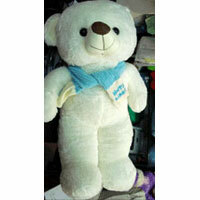 The company is a reputed Exporter, Importer and Supplier of Stuffed Toys across many regions of the globe. 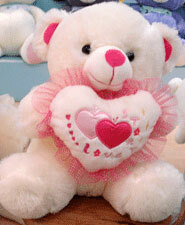 Our Stuffed Toys have gained huge appreciation in the market for their host of specialties like fine stitching, durability and washability. 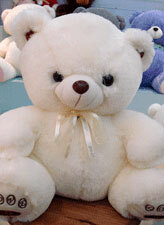 No denying, we are a tough competition for other Giant Stuffed Teddy Bear Exporters & Suppliers in the market. 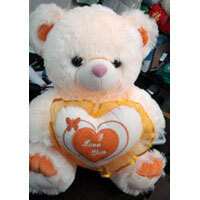 Clients can avail our exciting range of Stuffed Toys Suppliers at affordable rates.